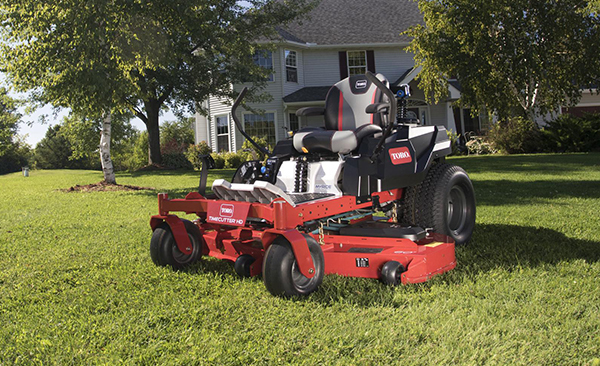 Toro TimeCutter® Lawn Mowers: Click here to view the models. 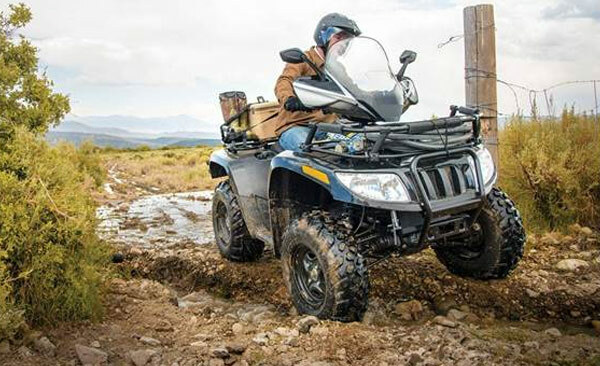 2019 Textron Alterra MudPro 700 LTD: Click here to view the model. 2018 Textron Havoc X: Click here to view the model. Looking for New or Used Equipment?Let Us Help You! The best deals on high-performance outdoor power equipment and vehicles built to get your work done. Prattville Outdoors is your best source for quality used equipment and vehicles. Welcome to Prattville Outdoors, where the variety of outdoor power equipment is second to none. In all of Prattville, Alabama, there isn't a friendlier or more knowledgeable staff than ours. We're happy to help you find either the perfect outdoor power equipment or the parts you've been looking for. Check out our brochures to see what we have. If you need help in making your selection, call or stop in—we're always ready to help! 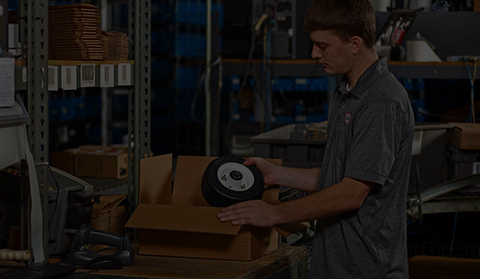 Find all the genuine parts you need with just a few clicks.